I am very open about my alcoholism and drug addiction and it is very interesting that so many people think that it is a constant struggle for me even though I am now 9+ years clean and sober, working a program of recovery. Getting clean was terribly hard, I can’t deny that and the first few years in recovery were exceptionally hard. Simple things like going out for a meal without having an alcoholic drink was painful. Getting through Christmas and New years Eve was a trial. For a long time I stayed clean and worked my recovery but the truth is that there were so many times that I wondered what the point was if it was so uncomfortable and hard to get through everything. My first instinct to cope with any uncomfortable situation was to use drugs or drink alcohol. Keep in mind that almost every situation in early recovery is uncomfortable. For so long my feelings were numbed with alcohol and drugs, just dealing with people in normal social situations became a terrifying ordeal. 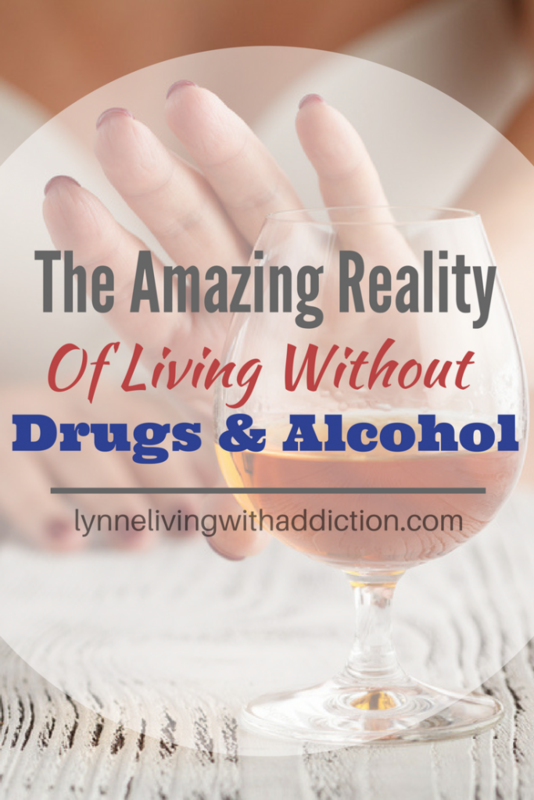 The thought of going through my whole life without touching another drink or drug again was horrifying. Hence why there is such a focus on “just for today”. Thankfully these feelings don’t last forever and over time being in recovery becomes easier. I am so grateful that I persevered through my uncomfortable feelings and fears to get to where I am today. The fact is that living free from drugs and alcohol is amazing and it is hard to grasp just how incredible it can be when trying to get clean. Being in an alcohol and drug treatment facility helped me to get clean and to lay down my foundation for recovery, but is was still a long time before I started feeling “normal” in recovery. Yes it may not seem like it but having good, clean fun really is possible. In fact now that I have spent a while in recovery I realize that being drunk and high wasn’t really much fun at all. Being sober is not boring at all, it just takes some getting used to that’s all and once I got used to feeling normal sober I realized that I can have so much fun. The bonus here is that I have fun and I don’t look like an idiot or regret that fun in the morning. Plus photos taken now while having fun are cherished memories, not embarrassing moments for the wall of shame. I was not able to have a healthy relationship with anyone in my life while I was in the throes of my addiction. Every romantic relationship I was in was toxic and my relationships with family members were mostly codependent relationships. Now that I am free from alcohol and drugs my relationships with others are healthy and loving. I have a good marriage, great friendships and I am on good terms with my family. I am also able to be a good mother to my children. While stuck in addiction I could never stop thinking about using and it controlled my every waking moment. I would constantly be thinking about how to use, how to get money to use, where to use or be using. Or I may be caught up with the consequences of my using, how to get out of trouble for using or how to get out of a fix caused by my using. There was never a moment that went by that was not taken up with my addiction. Today I hardly ever think of using and I spend my time living my life and enjoying precious moments. I spend time with my children, I can focus on my work and I can enjoy the company of my husband, my friends and my family. I remember how I used to wake up every morning. With a wave of nausea and a pounding head then a feeling of panic as I wonder what day it is and whether I need to be at work, am I late. There were times I opened my eyes and with horror realized I didn’t even know where I was or how I got there. If you are an addict you know this feeling well. Now every day I wake up it is calmly, without fear, shame, guilt or feeling like I need to go to the hospital to have my stomach pumped. I am clear headed, happy and ready for the day. Looking back I can see clearly how much stress I was putting myself under, not just the obvious physical damage to my body but the emotional turmoil too. I can drive through a road block without fear, walk through a shopping mall without hanging my head in shame and trying to dodge people. I can look people in the eye again, but more importantly I can face myself and look myself in the eye. 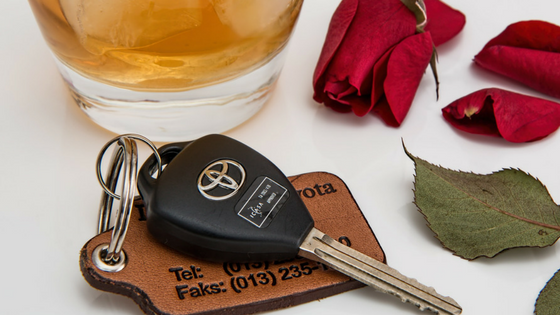 Binge drinking and taking drugs costs a fortune, plus you also need to factor in things like the cost of being evicted, crashing your car, losing your job and even possibly court cases. This is not cheap. Being sober means you can budget and you will not be spending a fortune to wreck your life. Isn’t Life Boring Without Drugs and Alcohol? Yes the first year or two felt boring, I won’t lie to anyone about that. It felt like I was missing out on so much and I wanted to go party! Now I love my “boring” life. 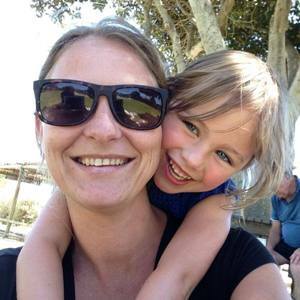 My life revolves around my little family – my husband and my two young children. On Friday afternoon I walk my kids to the shop and give them their pocket money to buy their sweets. We come home and choose a movie for the evening before they have their bath. My husband picks up 2 pizzas on the way home. Then we all watch a movie while eating pizza. My kids stay up late (or so they think… I actually just switch their routine around to confuse them) and eat their sweets after the pizza is finished. On Saturday nights I feed my kids and put them to bed before hubby and I have a steak braai and I make hot chips. Then we watch our movie – its like a regular date night, but we don’t go out. On Sundays we spend the day as a family. I have a friend that I sometimes have coffee with during the week. Yes coffee… and I love it. I work from home in the mornings before picking my kids up from playschool and I spend the afternoon at home with them. I am a mom in the afternoons. I’m not the perfect mom, but I am present and I am sober. I am a good mom. This life may sound incredibly boring to an addict, it would have sounded terribly boring to me when I was using but the truth is that I love my life. I love the quietness of it. I love spending time at home with my family. There is nothing else I need in my life. I crave for nothing. My absolute favorite part of my week is walking my kids to the shop to buy their sweets. I remember my dad taking me and my two sisters to the shop every Saturday morning to buy our sweets. It was the highlight of our day and a cherished tradition. I am so grateful that I am sober and I can create lasting memories for my children that they will cherish when they are adults. This entry was posted in Recovery and tagged being sober, freedom from addiction, living with addiction, living without drugs and alcohol. What a great website Lynne. I was surfing the net when I landed on this page which interests me particularly, as I am also an alcoholic, been dry since 11th of August 2009, apart from a small relapse a few years later, which definitely convinced me that alcohol is the last thing I wanted to go back to. 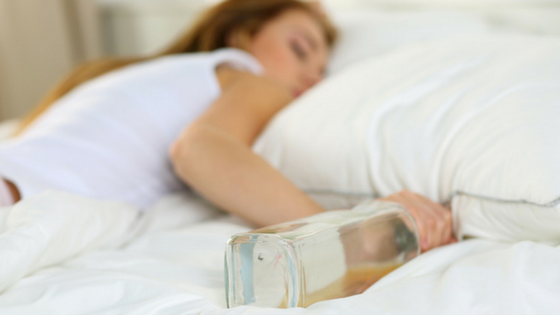 For me, the hardest thing was to admit that I was an alcoholic. I cured my habit by attending several AA meetings.This was my hardest first step to recovery, I registered many times and never went to the meetings, till that very evening of August 2009, when I told myself that enough was enough, there is nothing to be ashamed of to be an alcoholic, it is a sickness like any other, and that there is a cure for it. If I had to miss that very meeting, again, I would be dead long before now, considering the amount of alcohol I was consuming daily. I was permanently drunk, day and night. I hope my comment sharing my personal experience here will help others, and I must congratulate you Lynne for having taken the first step and for having the courage to quit. Not easy! Like you, I couldn’t believe that it was possible to have a meal without a glass of wine (or should I say a bottle? ), or going to a party and just drink orange juice. It was a long struggle, yes, but the trip was really worth it. I admire your courage for creating this website to help other people like us to become sober and to enjoy the real life. Congrats on your clean time John, that is amazing 🙂 I am also an August “baby” – my clean date is 02 August 2008. Yes isn’t it amazing that the hardest part is acknowledging the problem that is very clearly there. I can only speak for myself when I say that I was the last person to figure out that I had a problem! I am also sure I would be dead by now if I hadn’t gotten clean when I did.